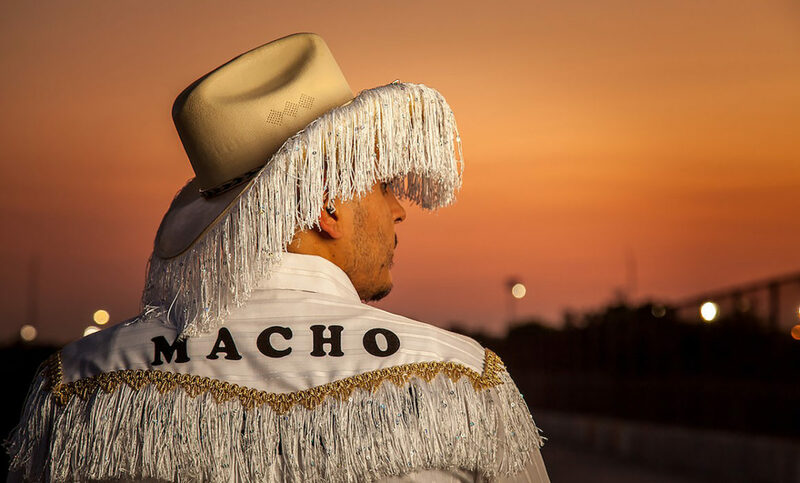 The trappings of South Texas Latino culture get an irreverant, flamboyant spin in the work of multimedia artist Jose Villalobos. 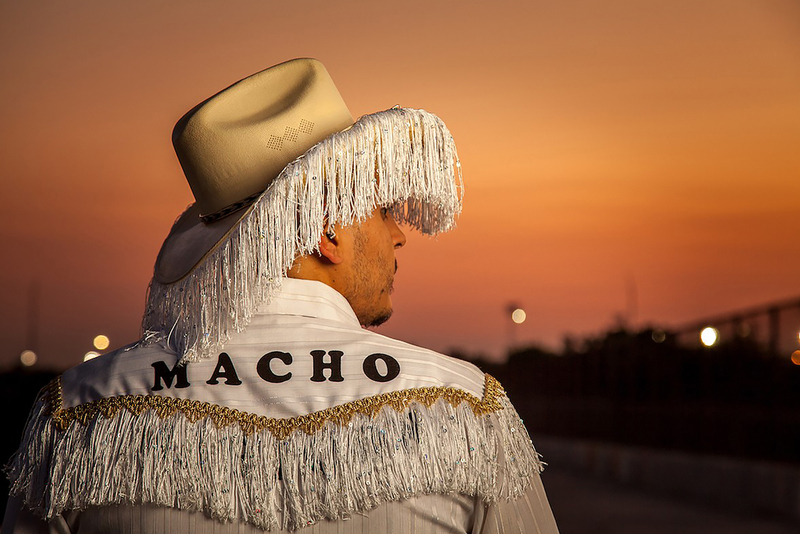 Raised in El Paso in a conservative, religious Mexican-American family, he often transforms his own life experiences and observations into visually arresting sculptures, installations and performances that comment on gender stereotypes, gay identity and machismo culture. 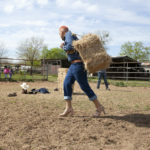 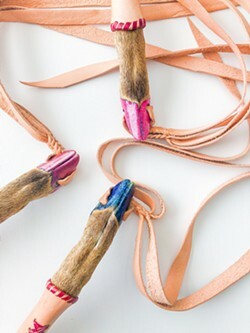 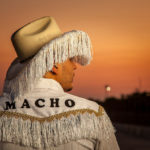 A UTSA graduate and co-director of Beacon Hill’s Clamp Light Artist Studios & Gallery, Villalobos has earned press and praise for bodies of work involving suspended cowboy hats tricked out with layers of fringe, deconstructed cowboy boots, Western shirts emblazoned with the contrasting terms “Macho” and “Maricon,” and stamped leather belts defiantly reclaiming derogs like “Jotito” and “Puto.” In 2018, he was one of 25 artists from across the country to earn a $25,000 Painters and Sculptors grant from the prestigious Joan Mitchell Foundation.